Giftedness by definition is mostly associated with talent. While most people thought that the terms are synonymous and interchangeable, Professor Françoys Gagné, Ph. D, believes otherwise. Considered as one of the most prominent names in the field of gifted education, Professor Gagné is the founder of the Differentiating Model of Giftedness and Talent (DMGT), a theory identified and used by international educational authorities to define their target population and plan intervention provisions. 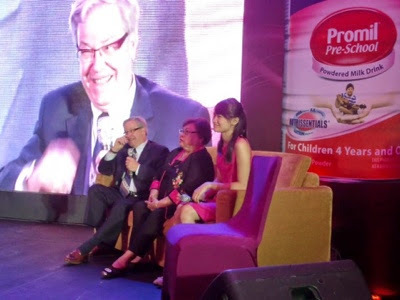 Wyeth Nutrition, makers of Promil Pre-School, a follow-up milk that has been an advocate of giftedness for almost 25 years flew in Professor Gagné in the country recently to enlighten the public on how we could help in nurturing potential talents and giftedness in children. Based on the DMGT findings, giftedness is a superior natural ability that is evident without systematic learning or teaching. Professor Gagné uses the term ‘gifted’ to designate any person who possesses a natural aptitude that placed them among the top 10% of their age group. 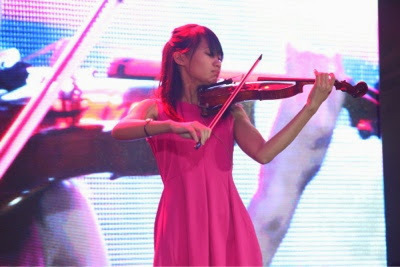 Whereas, talent implies a mastered skill that has been developed exceptionally well. 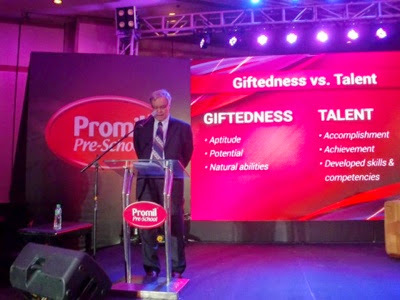 Professor Gagné claims that for gifts to translate into talents, they must be developed through a variety of catalysts. These catalysts include intrapersonal qualities such as perseverance, general curiosity, intrinsic motivation, and ambition, and environmental factors like family, school, and quality of the peer group. In the Philippines alone, there are over 1.27 million gifted children based on a data gathered by the Department of Education (DepEd) in 2010. 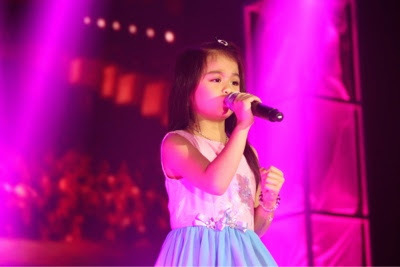 The sad part is that a huge number of these potentially gifted Filipino youngsters are overlooked because of the lack of proper guidance and support. Although it is true that environment plays an important role that can help in developing children's raw abilities and skills, it can also present less than ideal influences. Unfortunately, according to Professor Gagné during the said conference, "Giftedness + talent do not flourish on its own." "This is where we should all come in," says Dra. Letty Ho, President, Philippine Center for Gifted Education, Inc. "Developing and honing the skills of potentially gifted is a shared responsibility of the family, as well as both public and private sectors, for their optimum development," shares Ho. What is the main purpose of talent if you won't share them anyway? Having the talent isn't enough. How that talent is utilized to achieve greater success on a broader scale is what matters the most. It is when it is done that it gives improvements in terms of economic growth which are closely related to the level of cognitive skills of the population. 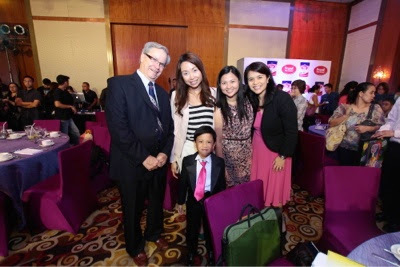 Professor Gagné’s visit to the Philippines could not come at a more opportune time, with the Philippine Center for Gifted Education, Inc. bidding to spearhead the establishment of the ASEAN Association for Giftedness, and the country showing strong economic growth. Giftedness and talent could be a driving force for the Philippine economy to continue the steps it is taking towards becoming a progressive country. Nurturing homegrown talent can benefit the country greatly by spurring its development. With the right balance of support from parents, proper care through the right learning environment, and proper nutrition from Promil Pre-School, gifts can be nurtured into exceptional talents that benefit a larger community. “We are one with Professor Gagné in promoting the proper nourishment of children’s gifts to become talents. 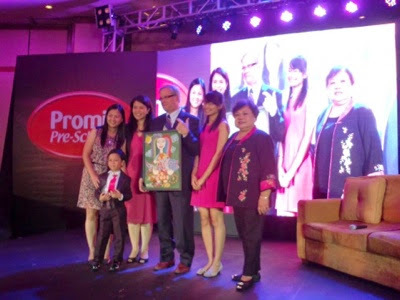 This is one of those instances where proper education can really make the world of difference,” says Dian Yu, Product Manager, Wyeth Nutrition, Inc.
From National Hero Dr. Jose Rizal to Andrea Veneracion, who gave the world the Philippine Madrigal Singers, to world-class performer Lea Salonga and boxing champion and politician Congressman Manny Pacquiao, Filipinos whose gifts were developed into talents have proven to contribute immensely to the advancement of the country and building of national pride. 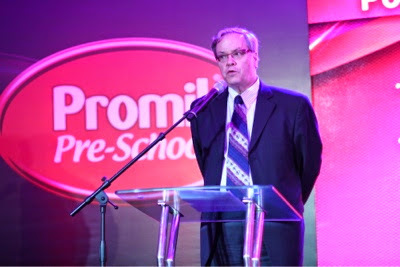 “This is a vision that Promil Pre-School shares with Professor Gagné. The brand was founded on the premise of making it easier for people to reach their full potentials and become gifts not just to themselves or their families, but also to their community. We believe that well-rounded and fully-developed talented individuals are those who are able to use their exceptional abilities for the greater good,” adds Yu.